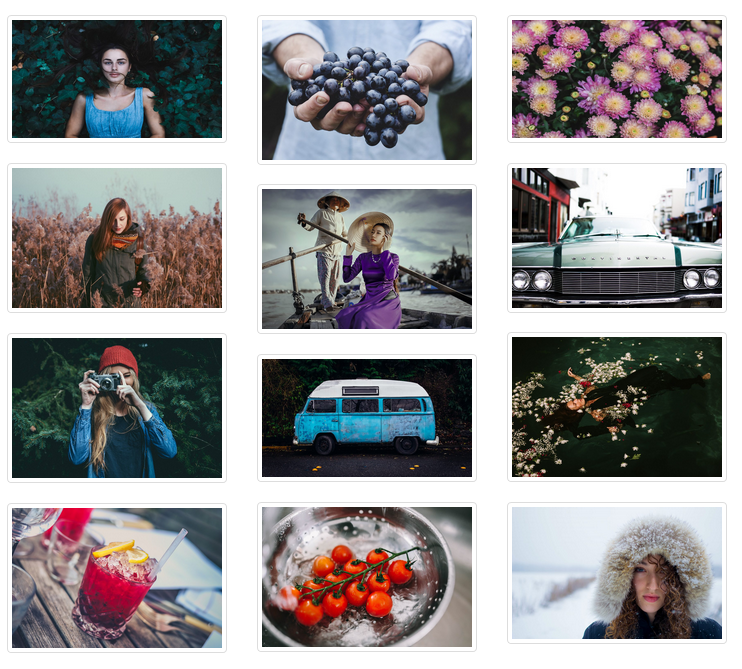 First, download Album Gallery Premium plugin. 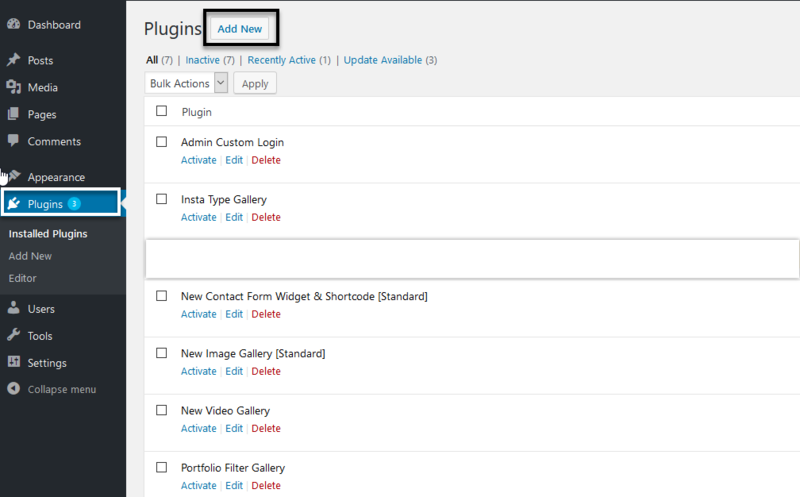 If you do not download yet (click here) to log in your account and download Album Gallery plugin. 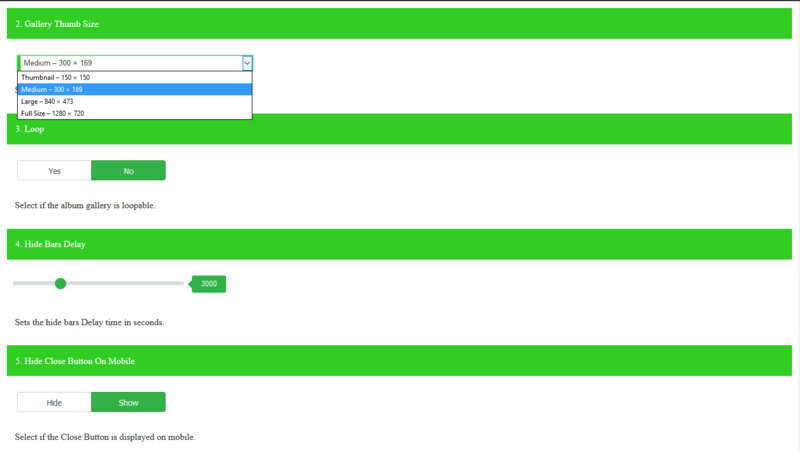 Then click on Upload Plugin button and upload your zip file of plugin by clicking the Browse button after upload your plugin, then click on Install now button. For create Album Gallery click on Add Album Gallery plugin in the menu bar. Then type your Album Gallery title in the text box. B.Select gallery thumbnails size to display into your gallery And you can set other settings like Loop, Hide Bars Delay, Hide Close Button . C. You can Set this setting into your gallery Remove Bars On Mobile And Animation. 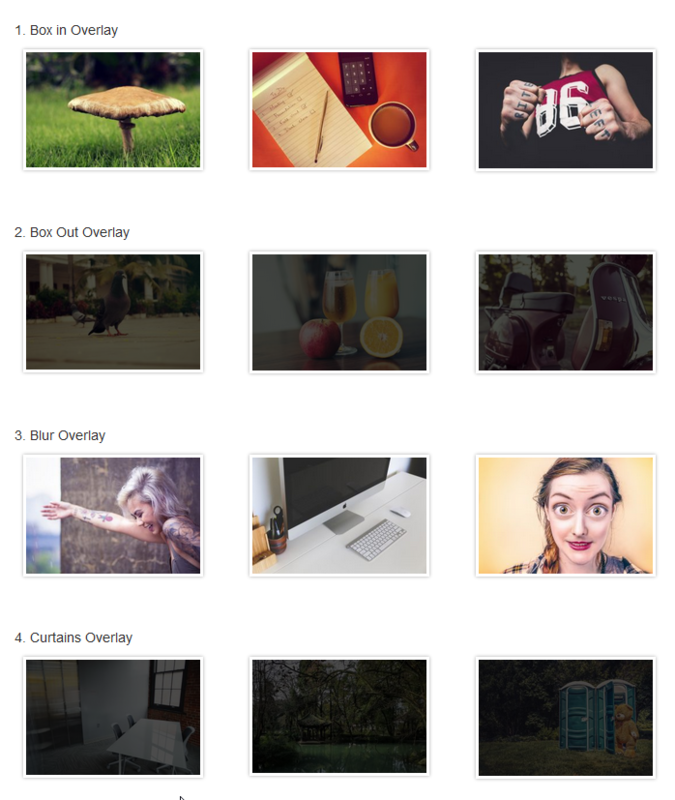 D. You can set hover effect setting into your gallery. 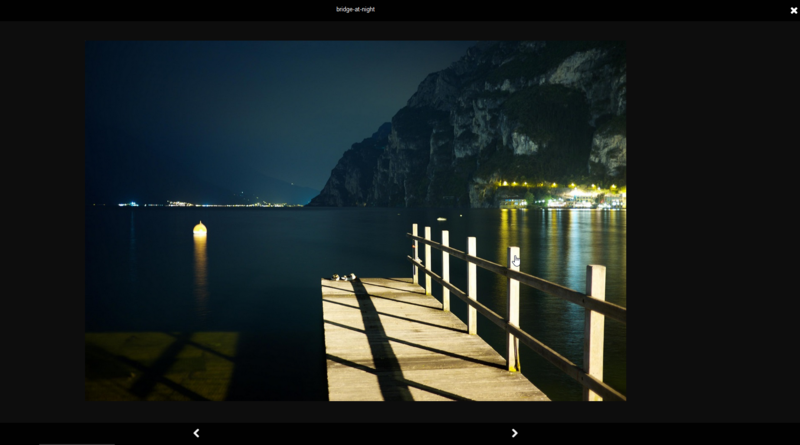 E. You can set Titlebar setting and Icon color set into your gallery. 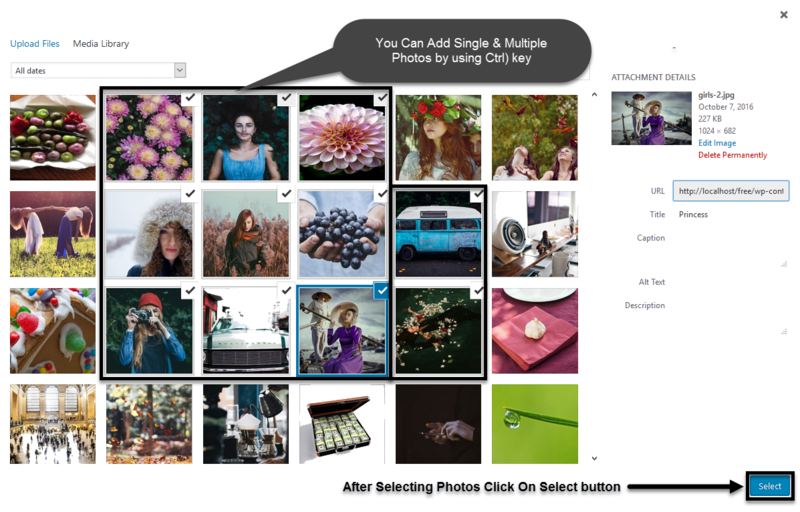 Copy & Embed shortcode into any Page/ Post / Text Widget to display your Album gallery on site.